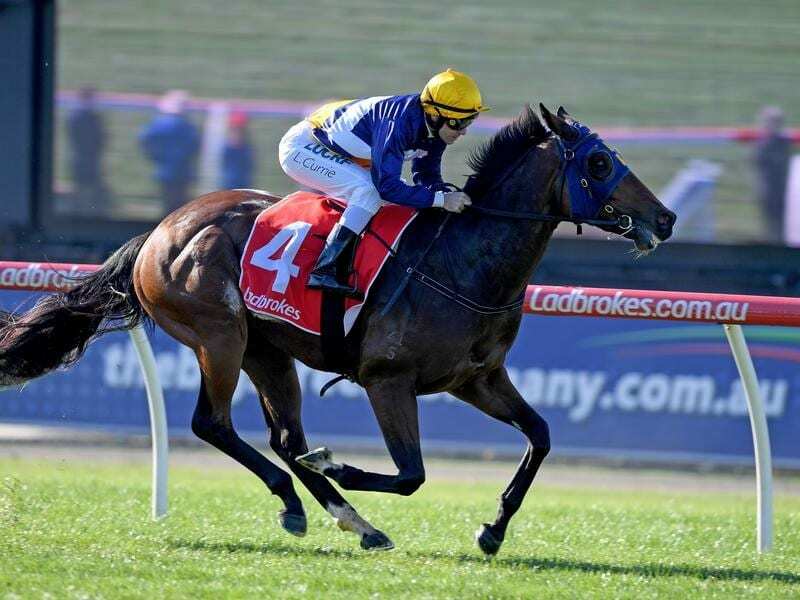 Scottish Rogue will have gear changes as he bids to return to form in the Bendigo Guineas. East Indiaman was also down to run in Saturday’s 1400m-Listed race for three-year-olds but after he drew barrier 15, McEvoy elected not to start him. “The Australian Guineas found him out but then he ran really well last time,” McEvoy said. “He presented to win, he had them beaten at the 200 metres, but for whatever reason he didn’t finish it off. “I reckon he got past them but then pulled up in the blinkers, so I’ve tinkered with a bit of gear. “I’ve moved him to a visor, taken the tongue-tie off and put a cross-over nose band on and I’m hoping for a better result.